Unlock more business value in more cloud environments. Innovators everywhere are creating value and disrupting industries with the IBM Blockchain Platform. With blockchain software, services, tools and sample code, it’s everything you need to create, test, govern and manage a working blockchain network, accelerating the creation of blockchain applications in a variety of cloud environments. In addition, the completely reimagined IBM Blockchain Platform Free 2.0 Beta offers a Kubernetes-based architecture for deployment flexibility, updated developer tools, a centralized user interface to deploy and manage components and more. Purchase the amount of compute you need to scale up or down based on network requirements. We make it easy to get started on your blockchain journey with streamlined network setup and a full suite of industry templates, demos, developer and governance tools, and more. Activate your network on a platform that grows with you, featuring always-on operations to support business workloads. Set network rules, update members, deploy smart contracts and more. Leverage the Hyperledger Fabric SDK, AI, IoT, data analytics, integration capabilities and more to build innovative applications for your blockchain network. Different solutions can have different business requirements. With the IBM Blockchain Platform, we give you your choice of deploying them in a cloud, on multiple clouds or on-premises. Have an IBM Blockchain Platform Enterprise Plan and need an environment for development and testing, or want dedicated support? We recommend the IBM Blockchain Platform Starter Plan. Scale for production with the IBM Blockchain Enterprise Plan. Get all the features of Starter Plan, plus everything you need for a full production environment including HSM availability, fault tolerant ordering service, added layers of security and premium support options. $1000 per month, plus $1000 per month for each peer deployed. 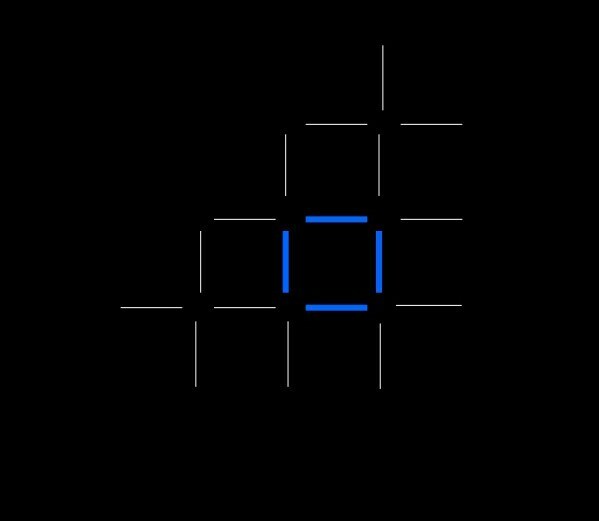 Unlock blockchain value in different cloud environments with IBM Blockchain Platform for IBM Cloud Private. You can now deploy the IBM Blockchain Platform anywhere IBM Cloud Private is supported, including on-premises environments. Examples include deploying on a private cloud behind your firewall to meet data residency requirements, as well as deploying a distributed peer or your entire network on a third-party public cloud of your choice. Contact IBM for availability and pricing. Are you an AWS user or interested in a multi-cloud architecture for your blockchain network? The IBM Blockchain Platform is available for users who predominantly use AWS or want to deploy peers on multiple clouds. The newly launched AWS Quick Start makes it easier to deploy a distributed peer on the AWS Cloud, connected to your IBM Blockchain Platform network. IBM Blockchain for AWS currently supports peer (ledger) only deployments on AWS. It is available at no cost. The only blockchain network connecting growers, processors, distributors, and retailers through a permissioned, permanent, and shared record of food system data. The open and neutral supply chain platform underpinned by blockchain technology, promoting efficient, predictable and secure information exchange around the world. Thirteen European banks have collaborated on a blockchain solution to transform trade finance — and even trade itself – for small- and medium-sized buyers and sellers. Blockchain networks are already transforming how business operates through the power of shared, permissioned data. 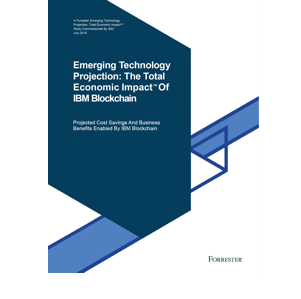 What’s your potential ROI with IBM Blockchain? Learn the secrets of effective enterprise blockchain adoption through early collaboration across teams. Blockchain brings organizations together. Learn how other network founders have successfully launched their collaborations. Register, look up, join and transact across a variety of blockchain solutions built to interoperate with all of today’s popular distributed ledger technologies.